The Japanese group has shown it can sell winners and tackle debts, with an $18 bln blizzard of selloffs. But botched succession planning tightens founder Masayoshi Son’s grip. The group’s sprawl, problematic core holdings and grand ambitions mean investors will remain wary. SoftBank said on June 21 that Nikesh Arora, its president and chief operating officer and heir apparent to founder Masayoshi Son, was leaving. The Japanese tech and telecom group said Arora’s resignation was caused by “difference of expected timelines” over succession. 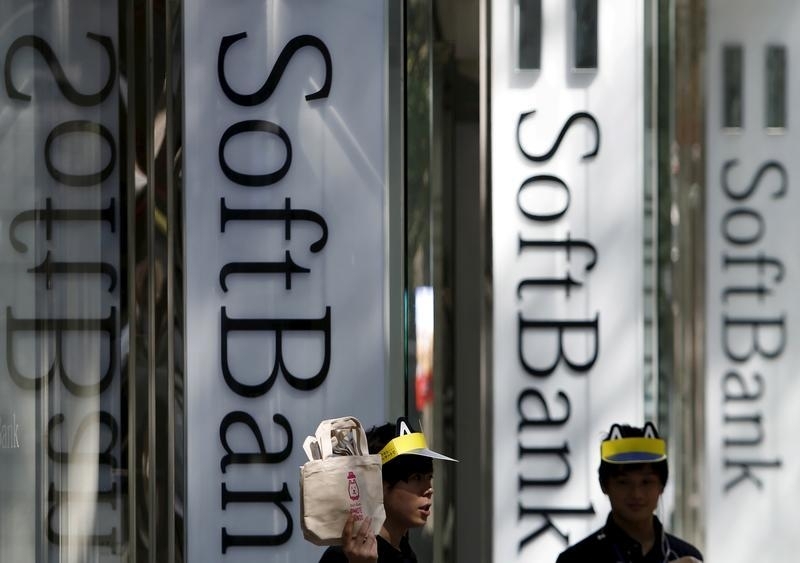 Son intends to keep leading the group “for the time being, while Arora wished to start taking over the lead in a few years’ time”, SoftBank said. The same day, Chinese social media and gaming group Tencent said it would buy an 84.3 percent stake in Finnish mobile gaming firm Supercell from SoftBank and other shareholders for $8.6 billion in cash. Shares in SoftBank rose on June 22. By noon in Tokyo [0300 GMT] they stood 2.7 percent higher, at 5,997 yen a share.